Get Americas invites you to discover a facet of Philadelphia that is little known but worth seeing during your next event. With geography, climate and growing conditions that mirror those of the Bordeaux Region in France, southeastern Pennsylvania continues to emerge as a major force in America’s wine industry. In fact, Pennsylvania wines as a whole are making steady gains in quality, quantity and recognition. Philadelphia and The Countryside is ideally suited for winemaking. The temperate climate, paired with gently rolling hills and large bodies of water, make for warmer soil that nurtures a long growing season. The soil itself is flecked with limestone and gravel — qualities that enhance the fertility of a range of grapes. 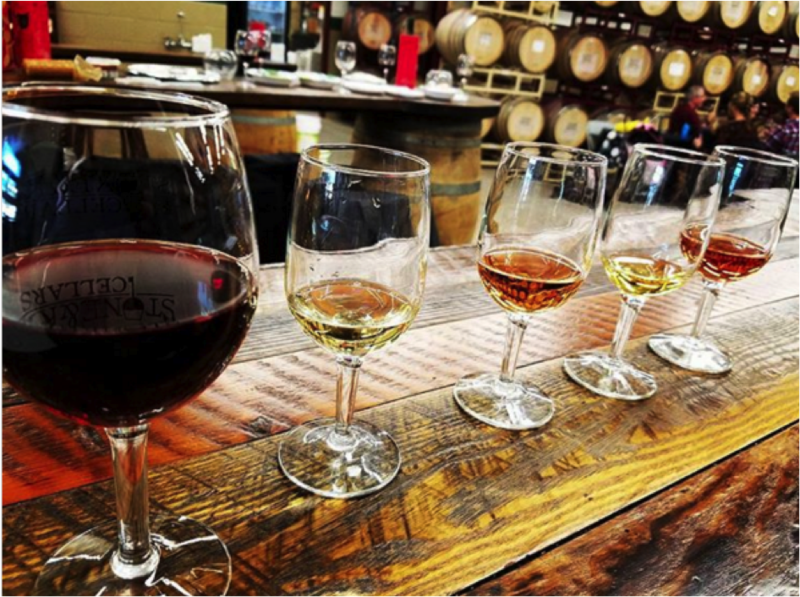 This means wine lovers find many of their favorites around Philadelphia, and local winemakers point to the popularity and flavor of their Chardonnays, Chambourcins, Pinot Noirs, Cabernet Sauvignons and even sparkling wines. The Commonwealth ranks fifth in the nation for number of wineries — more than 200 — and produces more than one million gallons of wine per year. 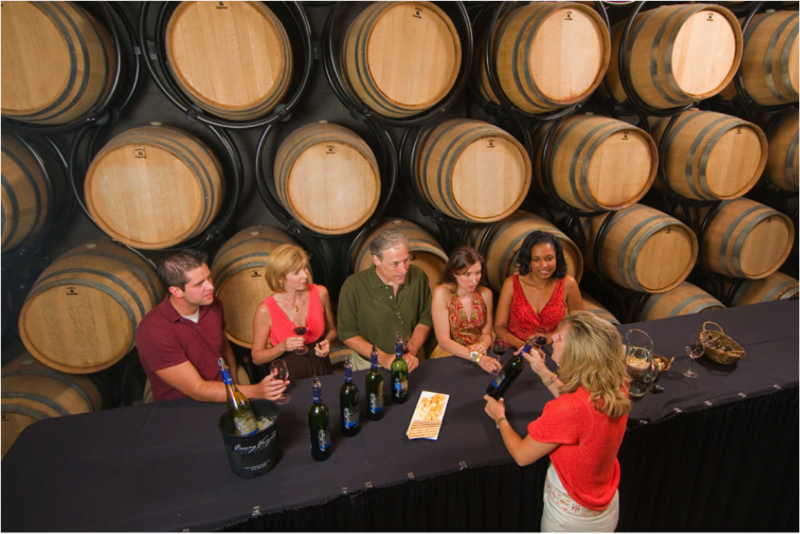 On this trail, you’ll visit some of the best award-winning wineries and vineyards the Greater Philadelphia area has to offer. Hope you’re thirsty.